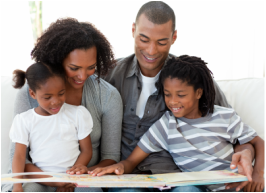 Learn more about the critical importance of reading to your children, how to read, and what to read. 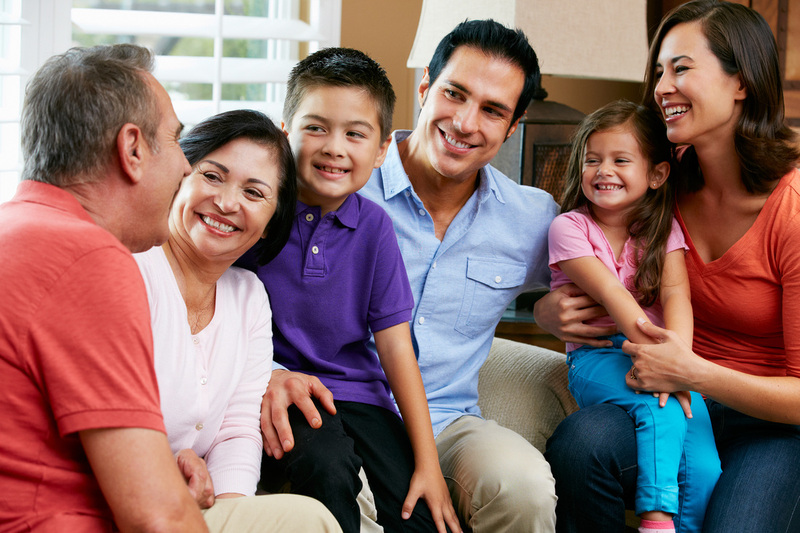 Learn more about talking with your children and how that can impact brain development. Learn more about activities to develop thinking, learning, and reading skills for your children. Every family will understand the value of reading, talking, and playing the right way with their children and understand their key role in making this happen. Every family will read, talk, and play with their children adequately. In cases where a family cannot read, talk, and play with their children enough, they will participate in community programs to meet this need. Community organizations surrounding every elementary school in the US will build a viable RTP Program. Churches will take the lead role in each community to provide a safe haven and help to provide the support and resources to make this happen. Many communities and national organizations have tried for years to promote early childhood education. Despite these efforts and isolated success stories, the problem persists. We need to develop new strategies to change this paradigm. Organize more effectively community by community. We propose that the community tied to each elementary school would organize independently as an affiliate of a national organization, similar in nature to a PTA or PTO, but with a much broader mandate. We would identify a lead person or lead organization to take on the role of organizing and maintaining each local group. Most programs primarily provide information and conduct training meetings. Information is important, but there must be an ongoing membership-based interaction. Families must be welcomed into a village that provides more than information. Engage community organizations to provide more awareness and support. For example, we hope to engage the medical community to endorse and promote the program to families, starting with prenatal care. Provide community programs, or “reading parties”, at organizations throughout the neighborhood on a weekly basis. We believe churches would provide an ideal safe haven in most communities. Reading Parties could also be held at schools. Reading Parties would be held several days a week. Volunteers would be available to train parents and to read to children. Books and games would be available for loan. We will work to connect every family to the Internet.